An app intended to allow people to give anonymous feedback to friends and coworkers is being used by teens to bully their peers. Sarahah is one of the most popular new free smartphone apps, with more than 10 million downloads in the Google Play Store and is the 63rd-most downloaded app via iTunes. 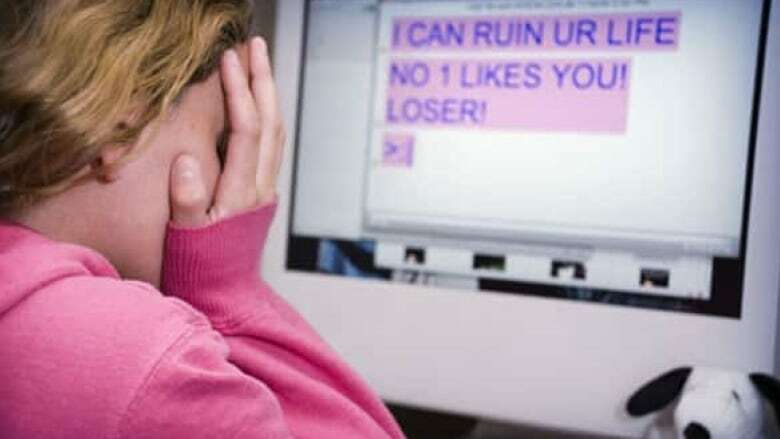 It's been dubbed "the honesty app" because it allows users to give constructive criticism anonymously but the Canadian Centre for Child Protection warns it has quickly turned into a platform for cyberbullying and harassment. "It's kind of a slippery slope when you create an anonymous app like this," Stephen Sauer, the director of Cybertip.ca, told The Morning Edition's guest host Andrea Bellemare on Monday. "It allows individuals to basically post whatever they want to your account without having any accountability at all," a problem reflected in the app's reviews on the iTunes App Store. I would not download this app if you are very sensitive to bullies or to hateful comments because the comments are anonymous so there may involve rude things directed towards you. If you are getting the app just for fun and you aren't really looking or won't care about what the comments say I would still suggest downloading and using with caution because people can be very hurtful. He says his group is noticing when youth sign up for the app, which the developers limit to people over the age of 17, they're linking to their social media accounts — specifically Snapchat or Instagram. Their friends and followers then give anonymous feedback via Sarahah on their photos and posts. "We're seeing some severe cyberbullying and harassment, constant messages of hurtful and mean things," said Sauer. The CCCP is encouraging parents to talk to their teens about the harm it can cause and limiting their use of the app. They also suggest teens who use the app to remove themselves from the search function and only share usernames with people they know.